For some time now, new amazing abilities have been showered down upon your Templars -- Dual Axe wielding Berserkers, the war machine of a 2H Hammer Paladin, and the flaming wrath of the Pyro Engineer. The v2.6.x family is giving us a chance to add new terrors to the arsenal of your enemies. 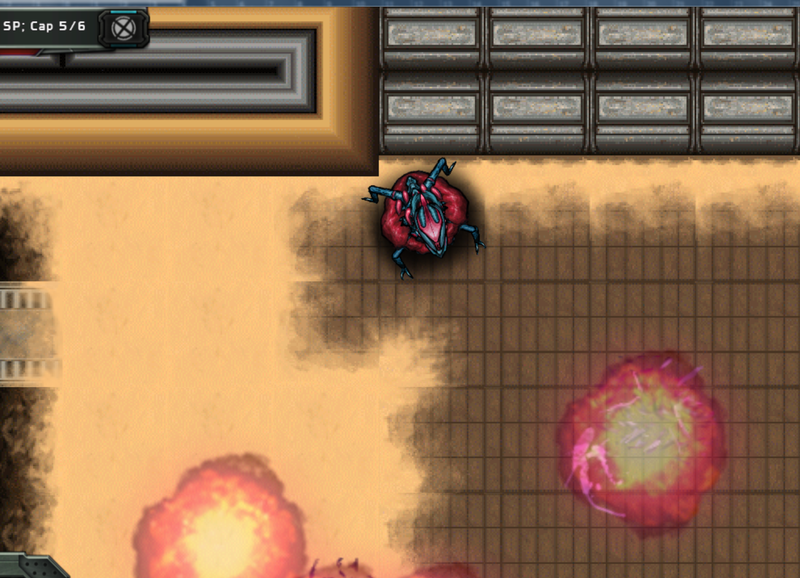 The first round goes out to the Terrox xeno, adding two new enemy types who will appear in later levels. First, the Spiked Goltank is perhaps the worst variant of the Goliath to date. With nearly impenetrable plating and a deadly punch that packs a lot of Radiation Damage, you may want to try to slow the Goltank down before it gets too close. Second, the Brood Lance is a horrendous new addition to the xeno biology. 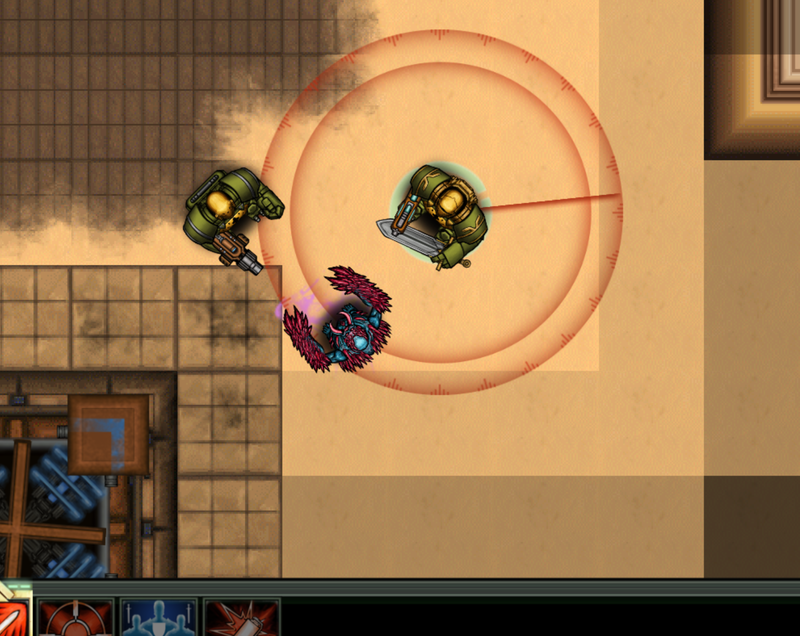 Capable of firing a folded up Scittering up to 5 squares, the Brood Lance acts as a mobile artillery and spawning tower at the same time. If your Templar suffers damage, the Scittering will land, unfold and leap into deadly action next to the target. Be on guard Templars, the new xeno have arrived! The rest of the 2.6.x family will add new types of monster variations to other enemy races (Narvs, humans) as well. Then, we are coming back around to adding new Templar abilities, and will hit the Neptune up first! - Terrifying new xeno deployed!